Who is excited for 12 days of giveaways!! 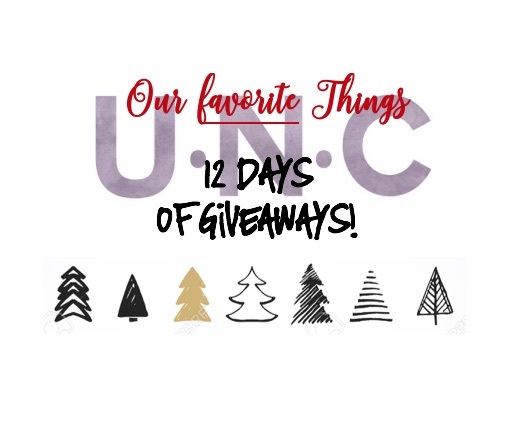 UNC partnered up with 11 different businesses to bring you some of our favorite things! We cannot wait to share these with you! This is a contest on INSTAGRAM, but we thought we’d give a little teaser here and go into more details about the rules. All products are shipped by the sponsor, which means UNC will send your address to the company who sponsored the giveaway. Nail Tech must be following BOTH UNC and the giveaway sponsor. Nail tech MUST tag three people in one comment. You can make as many comments as you want for more entries, but each comment must have 3 people tagged. Watch every morning for the giveaway post. Every day there will be a new post. Every giveaway will close on December 23 at 6:30 PM MST. You may comment on every giveaway post for the duration of the contest (December 12-23). All giveaways will be drawn on Friday, December 23 at 8:30pm MST. We hope you’re as excited as we are to participate and win some amazing prizes!!! GOOD LUCK! Do u need a license to participate?